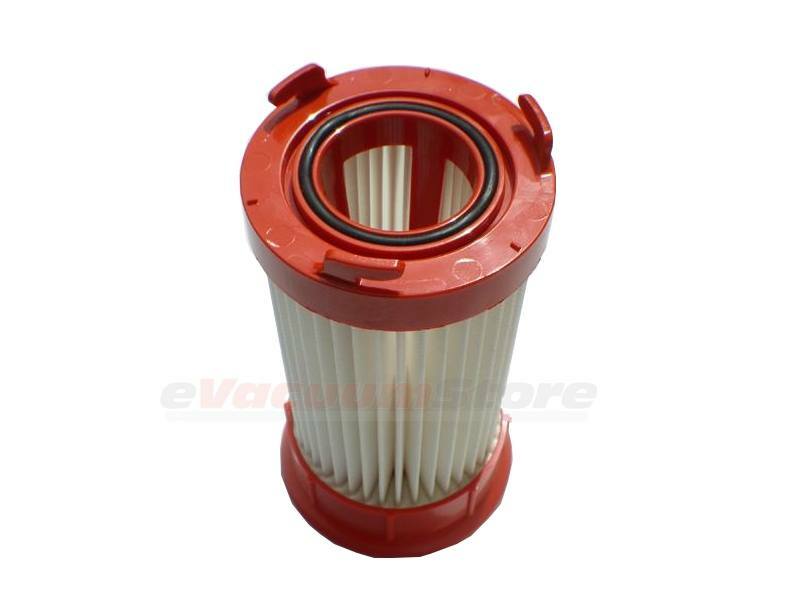 There are a wide variety of GE vacuum cleaners, all of which require filters to remain at optimum performance levels. 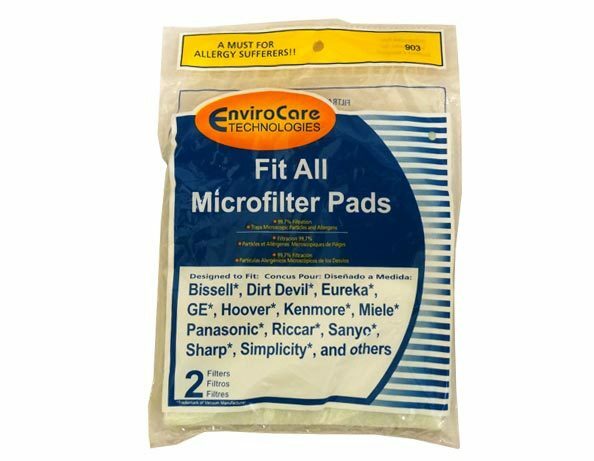 GE vacuums like the S500 as well as others, need regular filter replacement in order to keep allergen levels to a minimum. 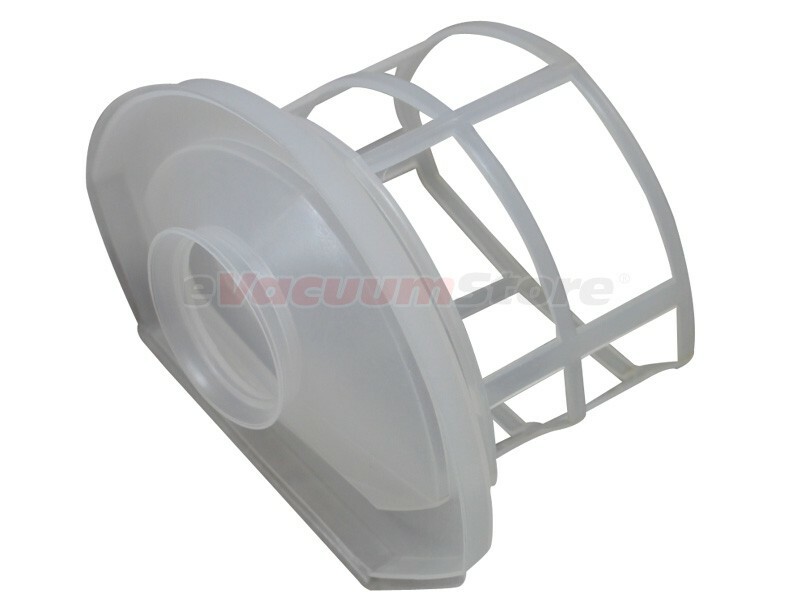 For assistance locating the available vacuum cleaner filters for this brand of vacuum cleaner, call us today at 866-972-8227!